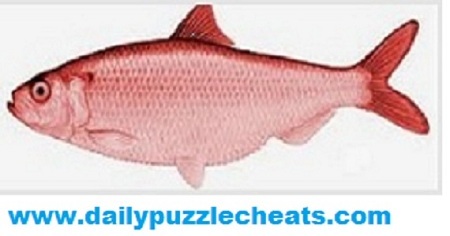 Browse the solutions to Red Herring January 27 2019 daily puzzles. Today’s clues are “Box –“, “Landforms” and “Surface Cuts”. To check more previous answers to Red Herring click here.